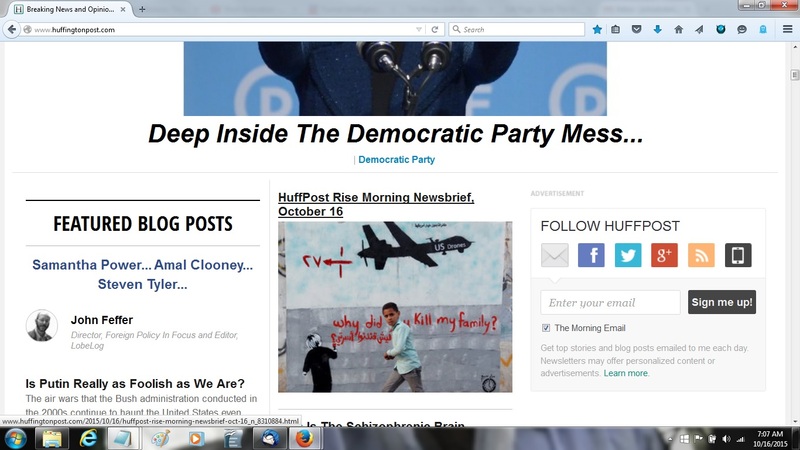 With obviously-staged photos and incendiary allegations like this, there can be little wonder why jihadists must love HuffPost - and have for a very, very long time. 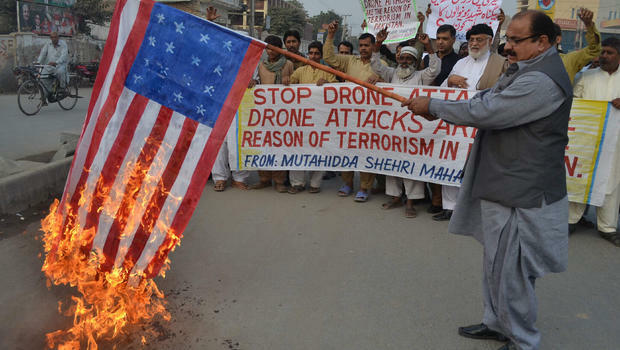 Think about it: if the Taliban, Al Qaeda or ISIS hired a professional photographer to create an iconic anti-American propaganda picture, would the end result be much different than this? Actually, no. 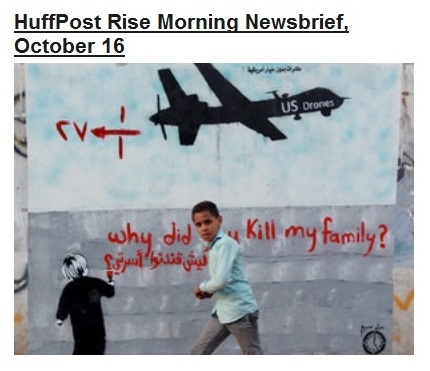 This "news" headline appeared at the top of HuffPost's front page, October 16, 2015.